As in Mo Willems Elephant and Piggie books, Bob Shea presents the reader with the trials and tribulations of friendship. 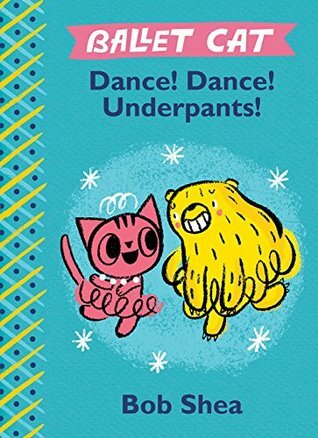 In this first book, Sparkle suggest several different things they could play, but each time Ballet Cat points out that that activity will not work with what she wants to do (crafts, leaping, spinning). Thus the pair ends up playing ballet, as usual. But eventually Ballet Cat becomes away that Sparkle isn't feeling very sparkly and she asks why. 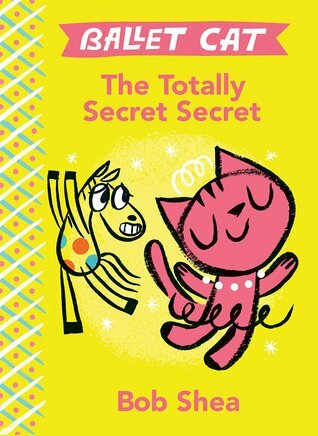 Sparkle is reluctant to share his secret because he's afraid Ballet Cat won't like him any more when he does. In addition to the delightfully spare illustrations where the pair and their movements and feelings are the focus, the relationship between the friends is clearly portrayed. Not only is this a fun book to read but it's also a great book that leads right into some fun activities such as 'practice ballet' or crafts as well as helping children learn that friendship requires give and take on both sides. 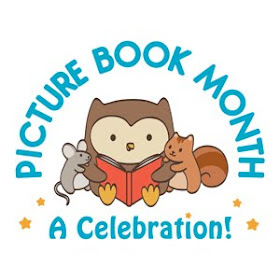 Working as an elementary librarian I have learned that certain words produce giggles regardless of the context in which they are used. One such word is "underpants". So I can pretty much guarantee that this book will elicit giggles from its intended audience. Ballet Cat and Butter Bear are practicing ballet together. Ballet Cat wants Butter Bear to do a super high leap, but Butter Bear keeps coming up with excuses for avoiding that particular activity. Ballet Cat gets more and more frustrated as Butter Bear's excuses keep coming. Finally, she breaks down and asks Butter Bear why she won't just do a super high leap. It turns out she's afraid the audience will laugh at her underpants. Ballet Cat sympathizes but explains that if she puts her whole heart into doing the best leap she can, the audience won't even notice her underpants (luckily she turns out to be right). But the sight of Butter Bear's underpants is bound to pull giggles from young listeners however. 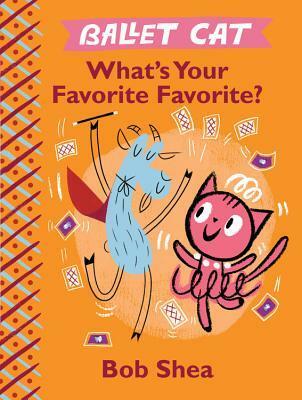 Grandma ends up in quite the pickle when her two grandchildren, Goat and Ballet Cat (don't ask me how that works, a dog related to a goat and a cat, this is children's literature after all, such things happen) compete for her attention. Goat thinks his magic tricks will most impress grandma, and Ballet Cat thinks her dancing will. But when they're acts mix together things don't go quite the way they expected and grandma has to save the day. Shea has put together an amusing story of one-up-manship that anyone who has spent time around children should be able to appreciate. Children will enjoy cheering for both characters and everyone should appreciate Grandma's quick thinking. A delightful ode to family relationships.